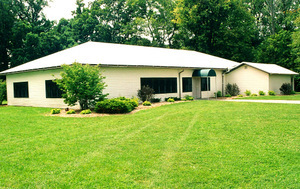 History: Nearly all of Shoaff Park's land was purchased in 1955 with a generous donation by Mr. and Mrs. Fred B. Shoaff. 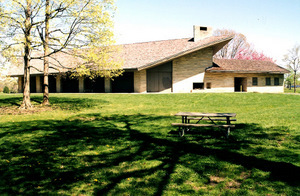 The Conklin Pavilion was a gift from Mrs. Ella Conklin left to Fort Wayne's residents as part of her last will and testament. 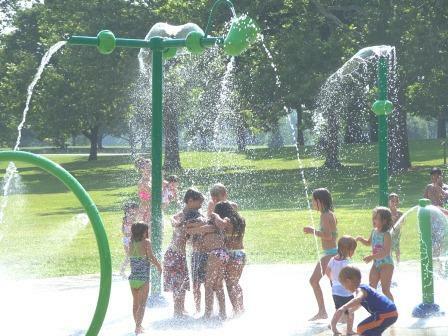 Though Shoaff's most distinguishing feature is the natural beauty of its wooden areas, it is also distinguished by the fact that is offers the most amenities of any park. 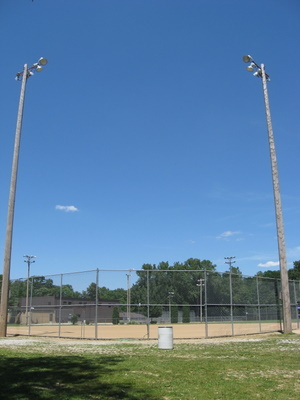 Ball Diamonds, Soccer fields, Frisbee Golf Course, Basketball courts, and Tennis courts are all available for use. Note: the baseball diamond is rented out by Bishop Dwenger High School. 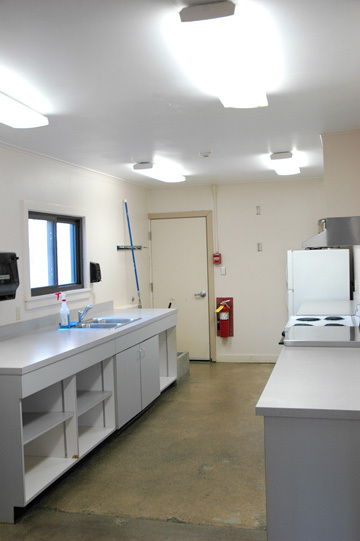 For more information, contact Larry Windmiller 486-6222. 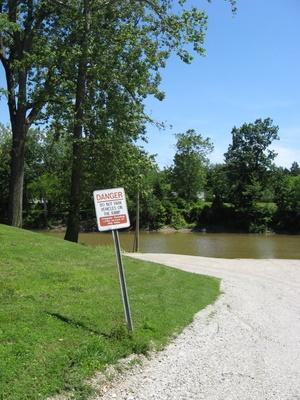 Shoaff Park has 1.3 miles of river bank and a boat ramp. 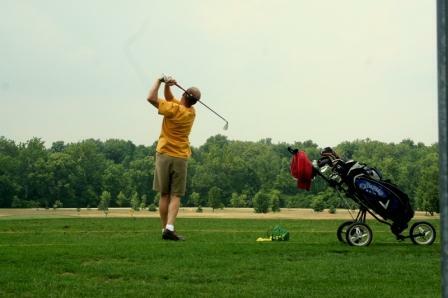 Shoaff Park Golf Course is a great place to learn the game of golf. The course plays to a par of 54 and offers golfers a wide variety of challenges. 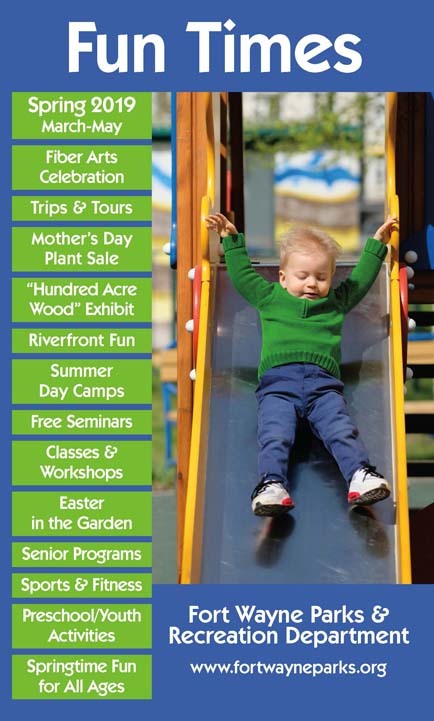 Check out the Pavilion Page for more information. 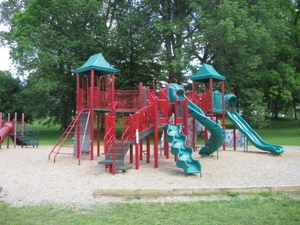 The playground offers multiple slides and additional fun features for the kids. 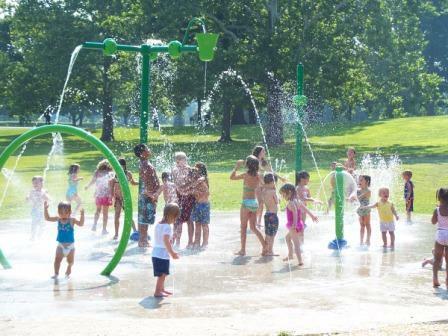 It is conveniently located next to the splashpad for hours of fun! 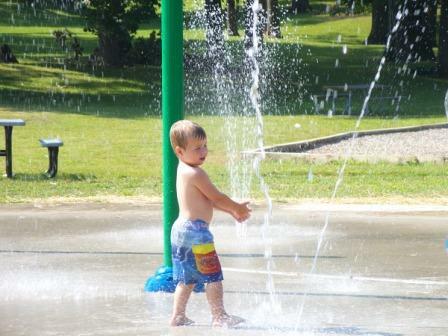 Kids of all ages enjoy the Splashpad/Sprayground (open seasonally). 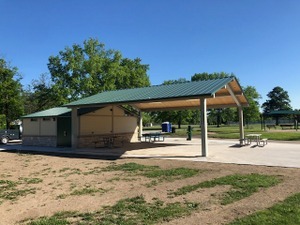 A restroom facility including an open air shelter is conveniently located next to the playground/sprayground area in the park. 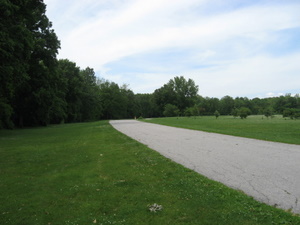 Exercise enthusiasts in Shoaff park have three different options depending on their level of interest: a 1.52 miles loop (North loop-golf course/ball diamond thru center), a .88 mile loop (South loop-thru center thru woods, past Conklin), or the longest option a 1.80 mile loop (a complete loop around entire park). 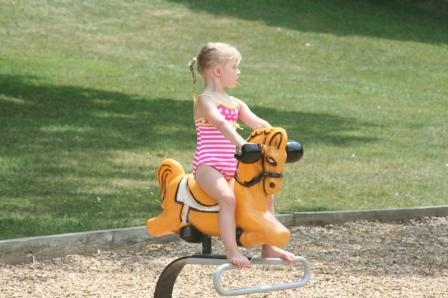 The trails offer a soothing escape from the surrounding city.